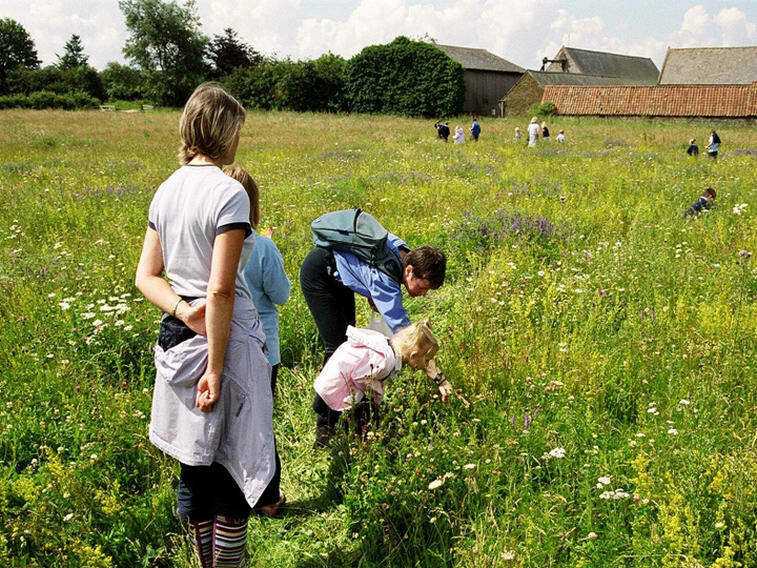 The Courtyard Farm Trust, which owns the farming company, was set up in the early 1970s with the aim of maximising the public enjoyment of the farm, and wildlife at Courtyard. The Trust owns Holme Marsh Nature Reserve (below), which is managed by the Norfolk Wildlife Trust warden at Holme, who provides expert conservation input. The Courtyard Farm Trust also supports suitable charitable projects in the Parish of Ringstead, as well as nature conservation and environmental projects in Norfolk and beyond, with small grants, when funds are available. 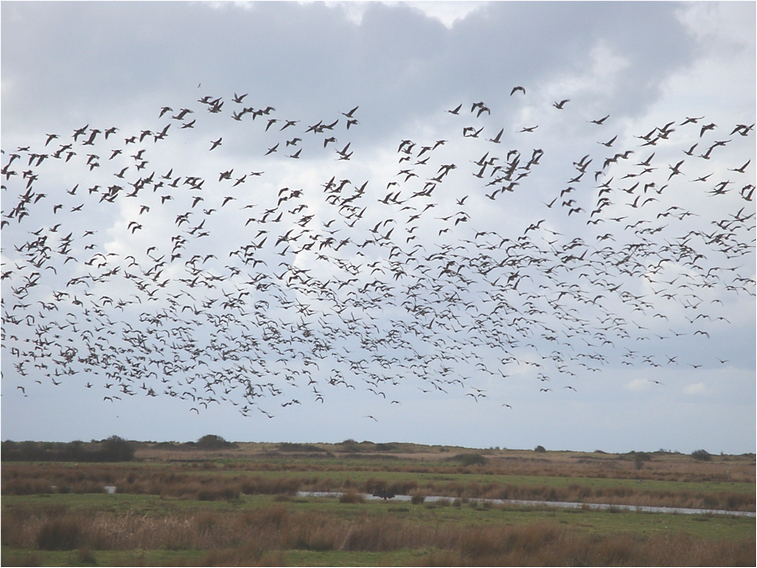 Norfolk Wildlife Trust; RSPB; Buglife; Little Ouse Headwater Project; Compassion in World Farming; Norfolk Farming and Wildlife Advisory Group; Barrow Common, Brancaster; Pet Aid scheme; GeneWatch; The Fairyland Trust; Ringstead Parish Council.